MB ChB, MRCGP, FP Cert. Qualified from Bristol University in 1981. 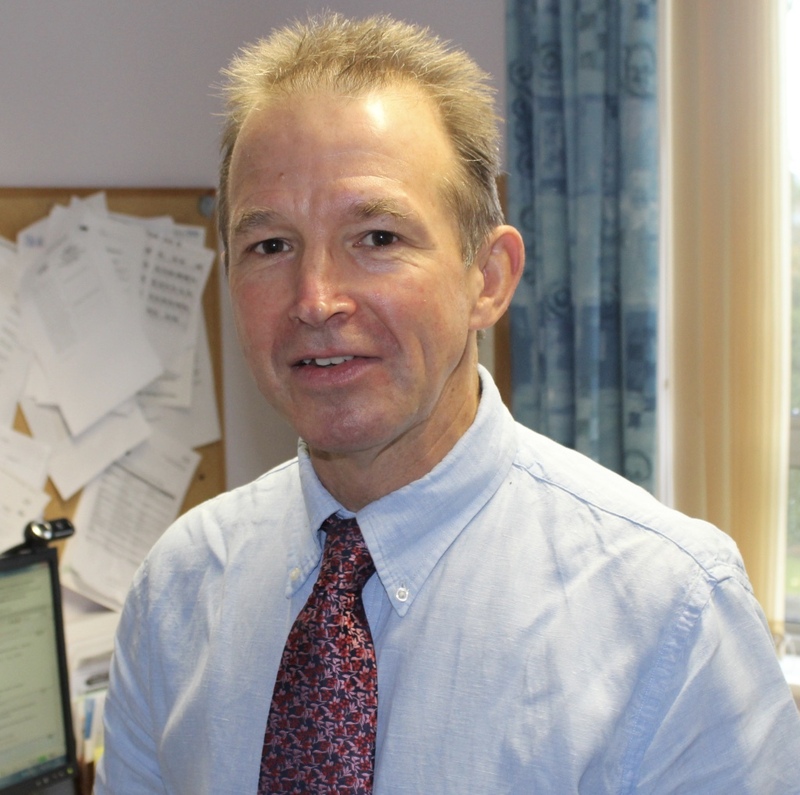 Dr Harrison worked in Truro, Yeovil, Taunton and Wolverhampton and completed GP training in Exeter in 1985. He worked in Peru for two years and joined the practice in 1990. He has been a GP trainer for more than 15 years and is a shared care prescriber for patients with substance misuse. He continues to enjoy the variety and complexity of General Practice in caring for the health of families and individuals. Dr Richold qualified from Birmingham Medical School in 1990.He worked as a hospital doctor in Birmingham and Worcester before travelling to New Zealand.He gained further invaluable experience in paediatrics, emergency medicine, orthopaedics and palliative care medicine in Christchurch and Tauranga before returning to Exeter in order to complete his training in General Practice.He enjoys all aspects of General Practice and is both a GP Trainer and Faculty of Sexual and Reproductive Healthcare Trainer. He fits and removes contraceptive coils and implants as well as training other doctors in these procedures. 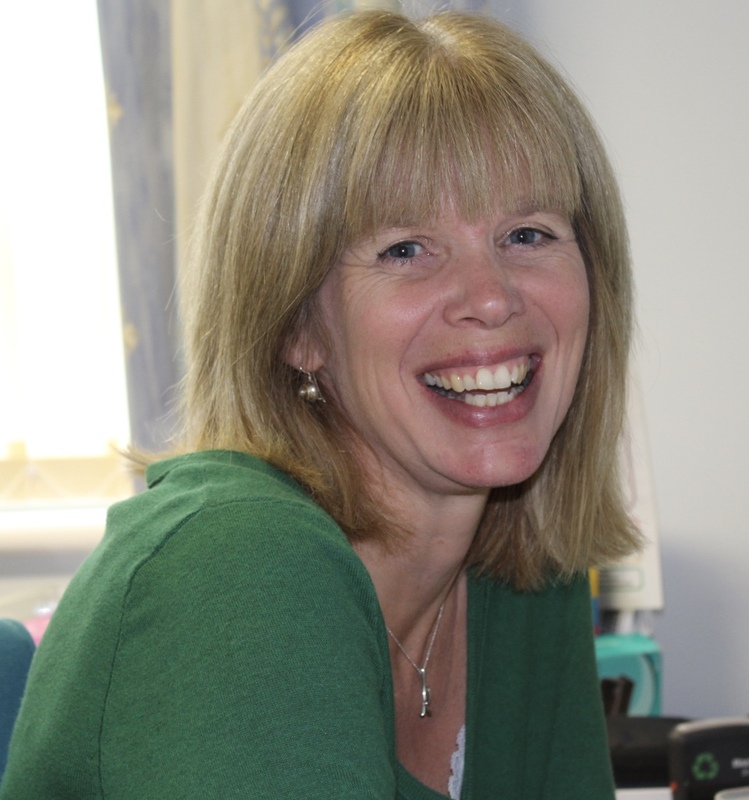 Dr Annetts moved to Exeter in 2002 from North Devon to study at Peninsula Medical School. 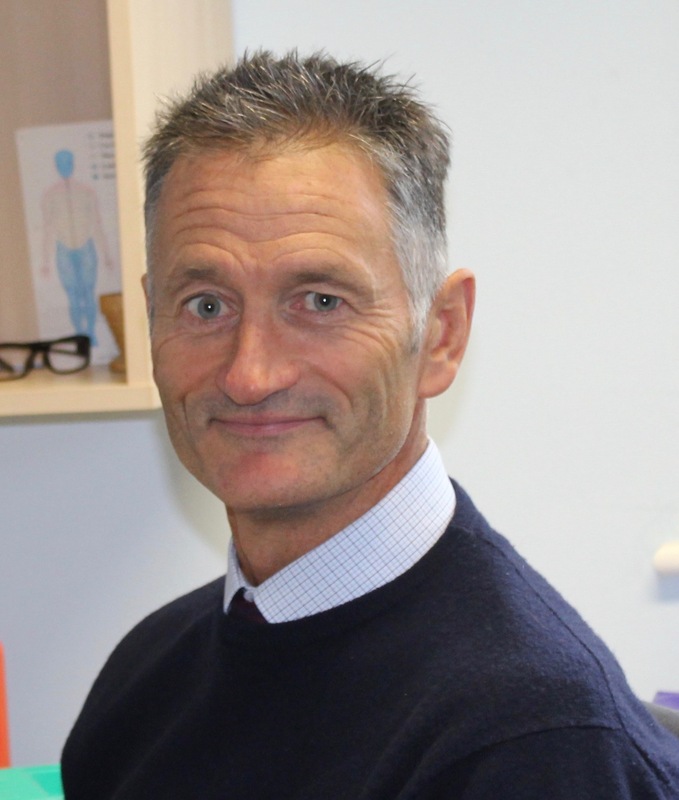 After qualifying as a doctor he worked in Exeter and Torbay before completing his GP training in Exeter and joining the practice as a partner in 2013. He lives in Exeter with his wife and four young children. He has a particular interest in child health, diabetes and allergy. He loves Exeter and being part of the community in this wonderful city. He works full time at the surgery and also enjoys training medical students at the University of Exeter Medical School. He is also a shared care prescriber for patients with substance misuse. After qualifying Dr Wood worked in Somerset and New Zealand for 2 years before commencing her GP training, which she completed whilst working in the West Midlands. She then worked part time as a salaried GP both in the Midlands and then also latterly in Devon, at the South Lawn medical Practice and also at Chapel Platt surgery in Topsham, whilst her family was younger. She became a partner at the practice here in April 2013. She has an interest in women's health and contraception and is trained in fitting and removing contraceptive implants and coils. 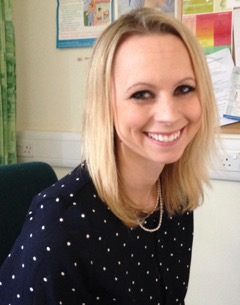 She is also involved in teaching medical students both at the practice and also at the medical school in Exeter. Dr Taylor moved to the UK from South Africa in 2013. She qualified at the University of the Witwatersrand, Johannesburg, South Africa in 2012. On moving to the UK she then worked at the Royal Devon and Exeter hospital, before starting her GP training in 2015. Since completing her GP training, she has been working in various practices around Exeter. Dr Taylor has an interest in Children’s Health, Women’s health, and is trained in fitting and removing contraceptive implants. She lives in Exeter with her husband and two cats, and enjoys baking, cooking and travelling. MBBS, DGM, DCH, DRCOG, DFSRH, nMRCGP, Fully registered in 2006, London. Dr Young qualified from St Georges Hospital Medical School in London 2005 and worked in hospital medicine for a short while before doing GP training in Surrey. She then spent some time working as a GP in Windsor before making the decision to move to Devon in 2011. Dr Young joined the practice in 2012 as a salaried GP and has surgeries on Tuesday and Thursday mornings - she does not have a patient list of her own but can see any patient registered at the Practice. Helena lives in Exeter with her husband and two children and is very settled here. She loves all areas of General Practice and is also trained to fit contraceptive coils and implants, providing a full counselling service on this, along with a couple of the partners. On occasions such as absences due to holiday, training or sickness a locum Doctor is employed by the Practice. Locum Doctors are fully trained and experienced general practitioners. 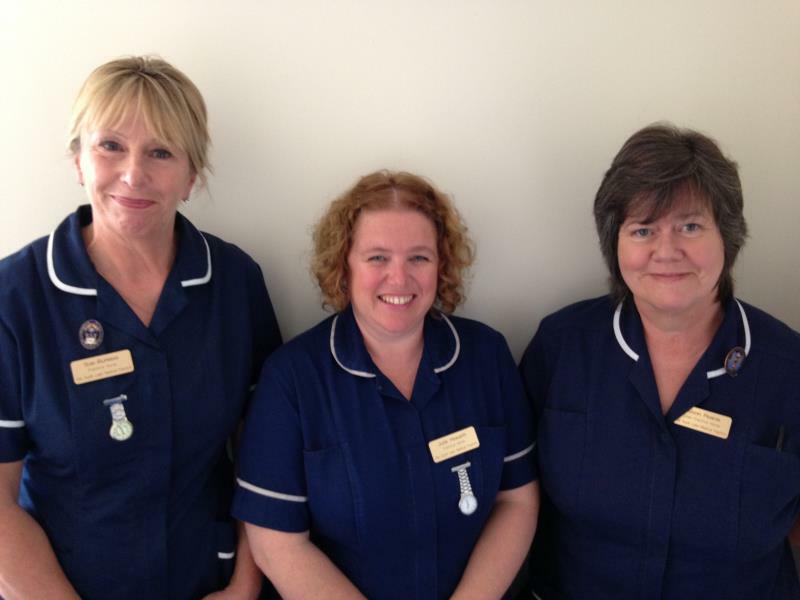 Alison Pearce, Julie Howarth, Angie Crotty and Sue Purkess are qualified nurses with an expanding role in the Practice. 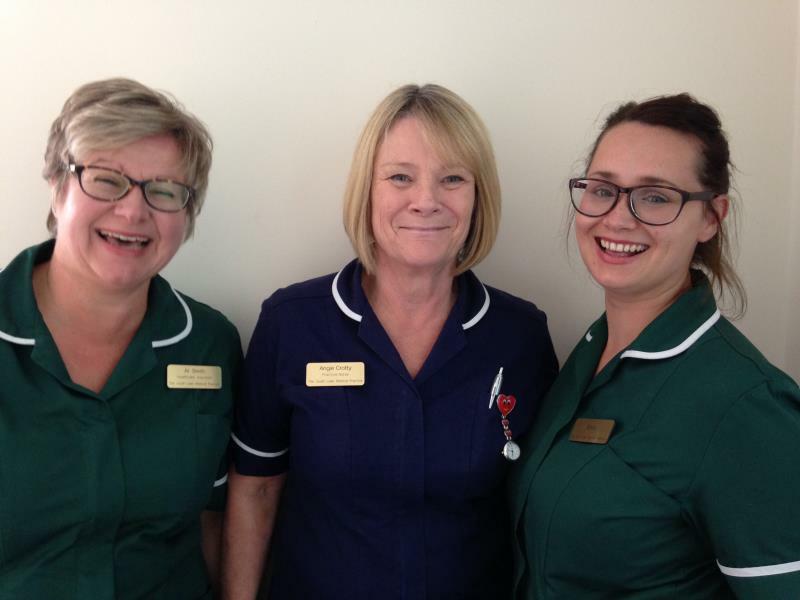 They are assisted by Alison Smith, Healthcare Assistant. 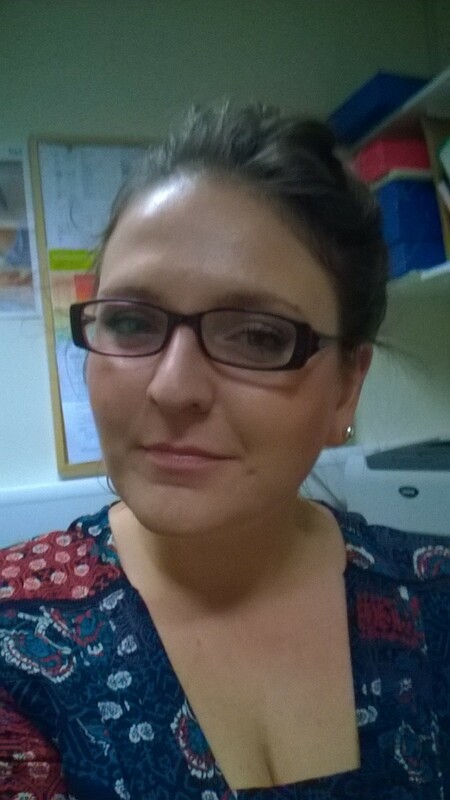 To support the Nurses, Emily Ashplant has begun working as a Healthcare Assistant. Emily also works within the reception team. 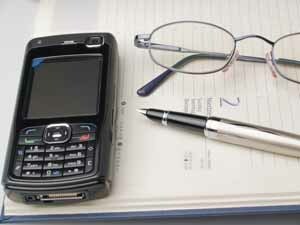 Is the Practice Manager and is in overall charge of the Practice. Alison Eve and Lydia Colling-Sylvester - the midwives - can be contacted on the main hospital switchboard number 01392 411611. The midwives normally run clinics at the practice twice a week and share pregnancy care with your own Doctor. If you think you are pregnant you should see your Doctor in the first instance. He or she will then arrange for you to see a Midwife. Clare Gawthorne leads the team of Community (District) Nurses. Community (District) Nurses attend patients who need nursing care at home. To contact them please telephone 01392 211917, and Out of Hours Community Nurse number is 0845 6710 270. 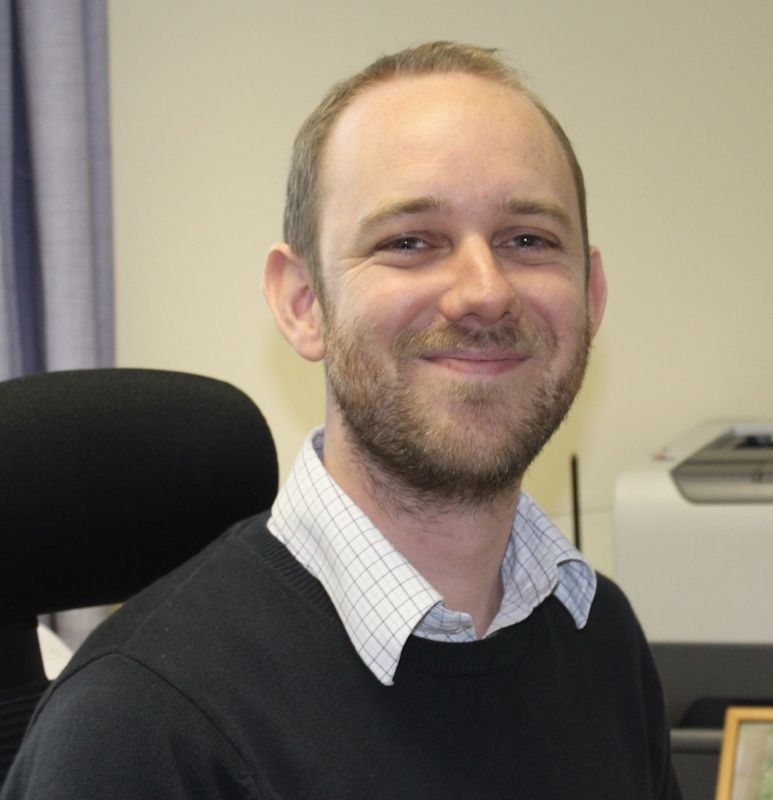 The Community Physiotherapist, James, is based at the Practice. Referral to him is normally made through your Doctor. If you have had an injury in the last two weeks you may be able to attend an Acute Injuries Clinic. For more information on booking a Physiotherapy appointment, speak to your doctor.